Hero MotoCorp led the way from the rest in the final month of 2018 as 4,36,591 units were sold with 4.2 per cent YoY de-growth while its closest rival Honda endured 15.2 per cent sales drop. But the other two homegrown brands had a good run with TVS posting 1 per cent overall sales increase and Bajaj a massive 39.2 per cent. Hero’s major contributor had obviously been the Splendor and HF Deluxe. Both the motorcycles registered positive YoY sales last month as the Splendor garnered 1,78,411 and the HF Deluxe by 1,65,321 with 8 per cent and 29 per cent sales increase respectively to end the year on a high note. Coming in at third, as far as the bikes are concerned, the Platina did move up a few places from November 2018 courtesy of the 61 per cent YoY surge, as 58,474 units were retailed by beating the Pulsar as well as CT100. In exact numbers, 22,067 more units were sold compared to December 2017. 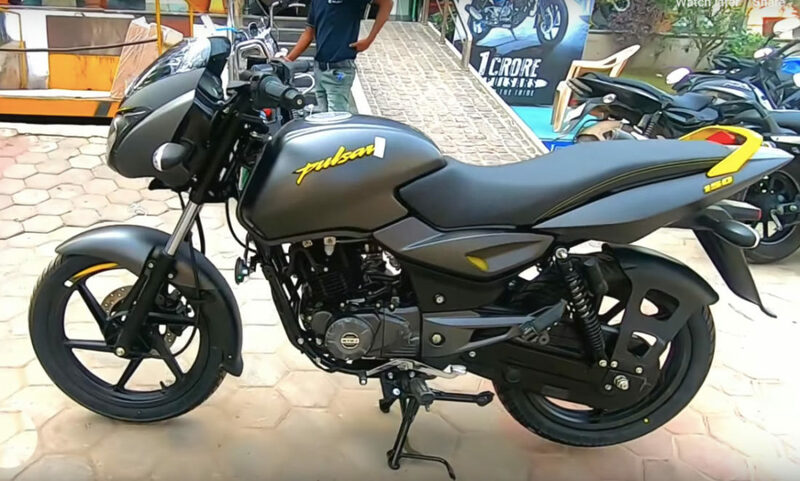 Bajaj Auto’s popular nameplate in India, the Pulsar, did enjoy its share of success last month as 56,737 units were sold with the 150 cc version attributing to 47,145 units of it at a sales jump of 81 per cent against the same month in the previous year. Slotting behind the Pulsar was Honda’s best-selling motorcycle in India, the CB Shine. With 49,468 unit sales, the CB Shine faced 26 per cent sales slump in December 2018 though but had a gap of more than 15,000 units to the contenders in the second half of the table. At sixth, the Royal Enfield Classic 350 managed to gather 34,325 units but only at a de-growth of 28 per cent. 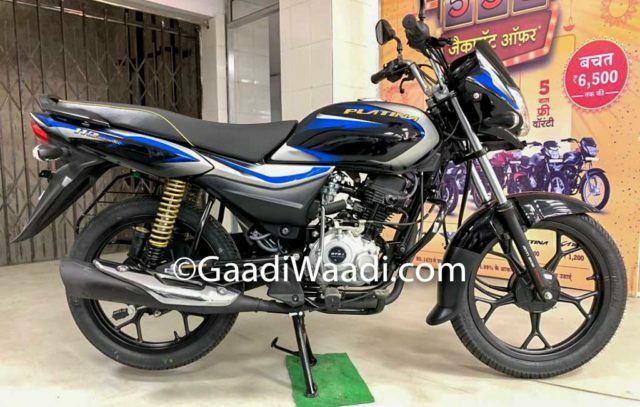 Bajaj’s mainstay in sales chart, the CT100, was shoved to seventh mainly due to the sales boost encountered by its Platina and Pulsar siblings. The CT100 did see a spike in sales, as 30,743 units were sold at a growth of 57 per cent. The final three positions were occupied by Hero Passion, TVS Apache and Hero Glamour respectively.